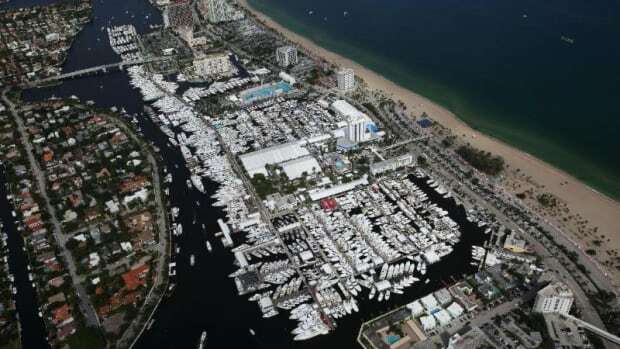 The Fort Lauderdale International Boat Show, held annually in the fall, is the largest in-water boat show in the world. 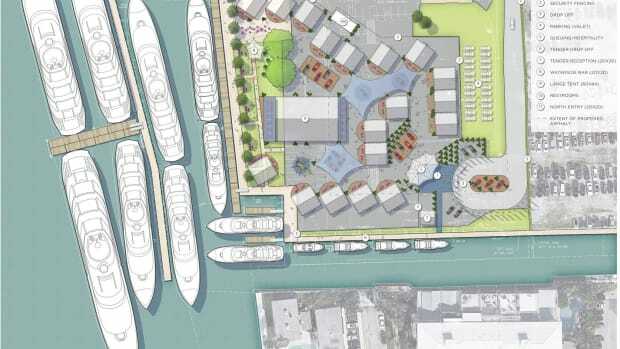 It covers six locations and more than 3 million square feet of space. 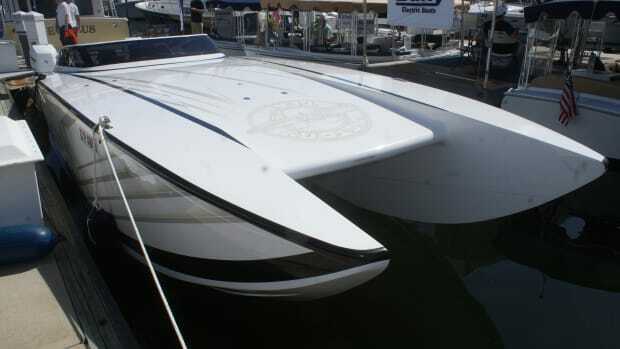 The boats and other vessels on display include runabouts, sportfishers, high-performance boats, center consoles, cabin and express cruisers, sailing yachts, motoryachts, catamarans, trawlers and extraordinary superyachts. 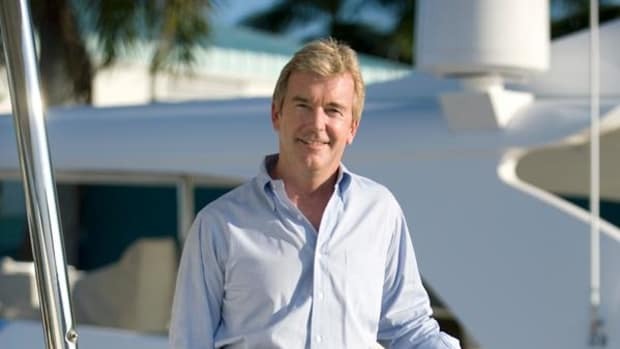 NBC Sports will air a televised special on the show on December 23. 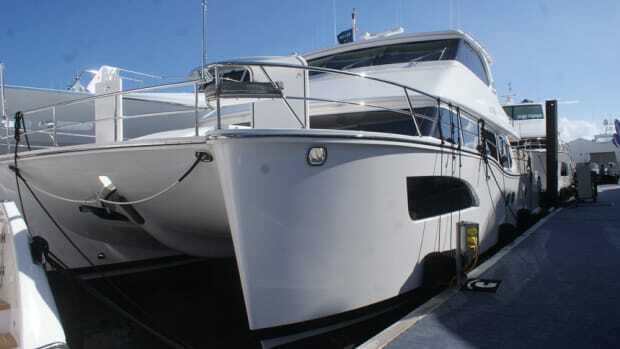 Larger boats were attractive to buyers in Fort Lauderdale. 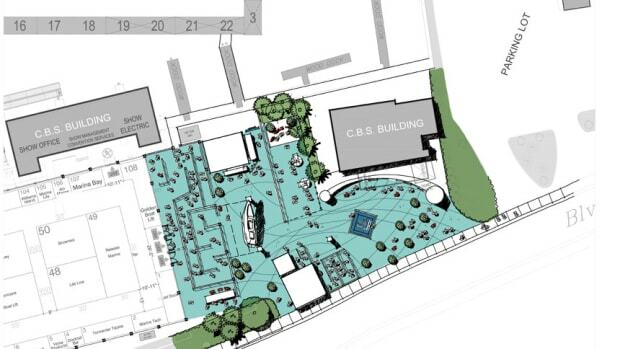 Organizers spent millions of dollars on a new entrance and other infrastructure improvements. 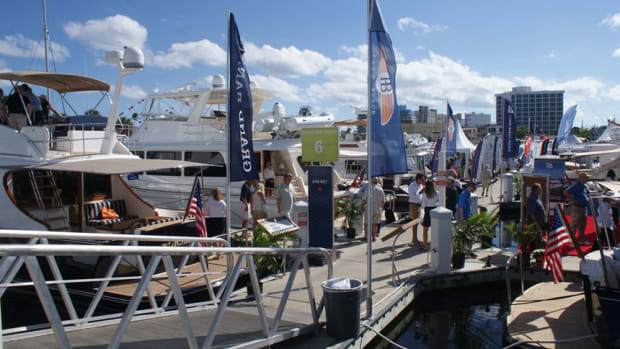 The Delta Air Lines subsidiary is the presenting sponsor of the boat show’s Windward VIP Club. 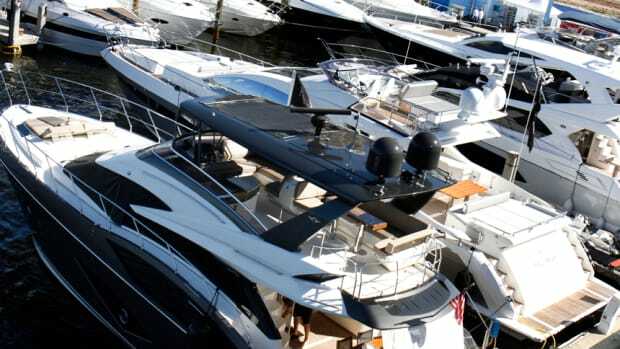 While the physical setup for FLIBS starts about a month before the show, the planning begins six months ahead of time. 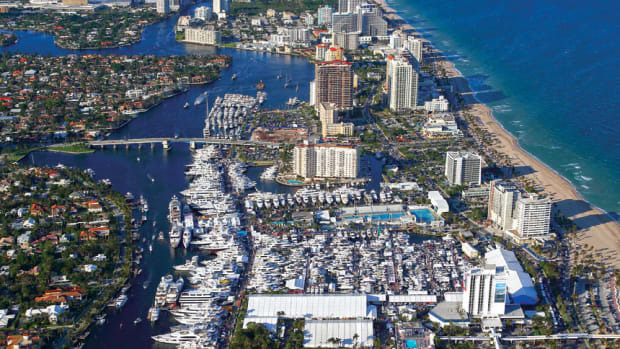 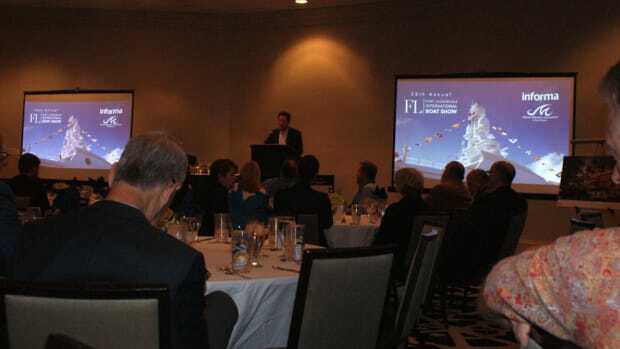 FLIBS goes upmarket with a grand new entrance and deep infrastructure improvements. 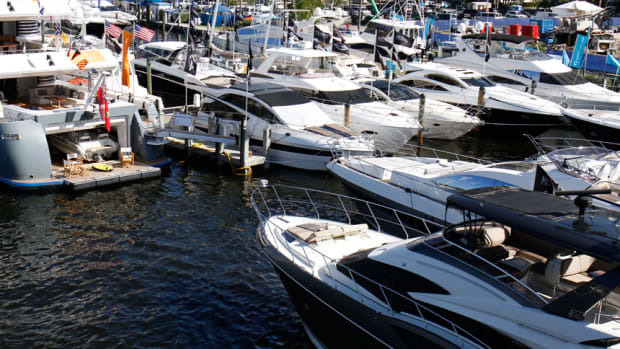 Informa Exhibitions, which operates the Fort Lauderdale International Boat Show, has named Lana F. Bernstein vice president of marketing for the company’s boat shows in the United States. 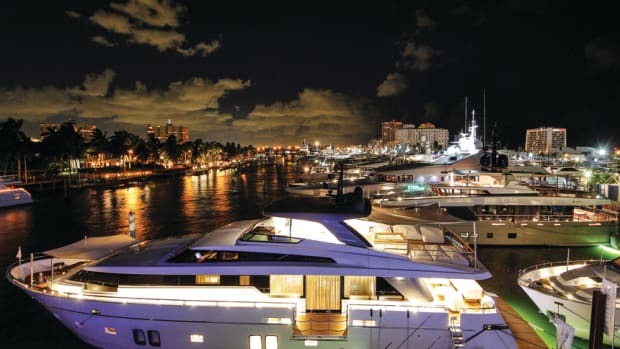 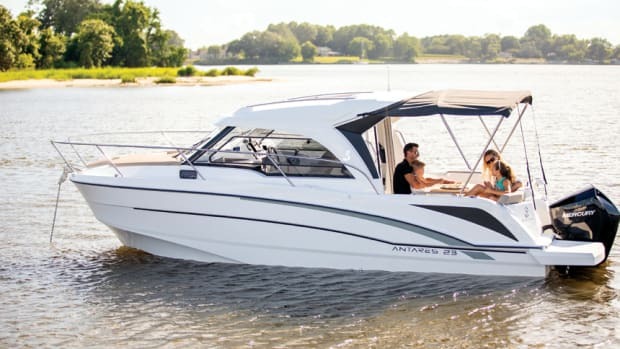 The company also operates the Miami Yacht Show, the Palm Beach International Boat Show, the St. Petersburg Boat Show and the Suncoast Boat Show in Sarasota, Fla. 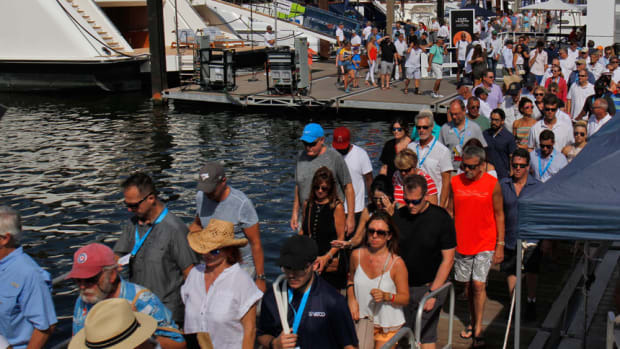 The world’s largest in-water boat show also will have new organic-food providers. 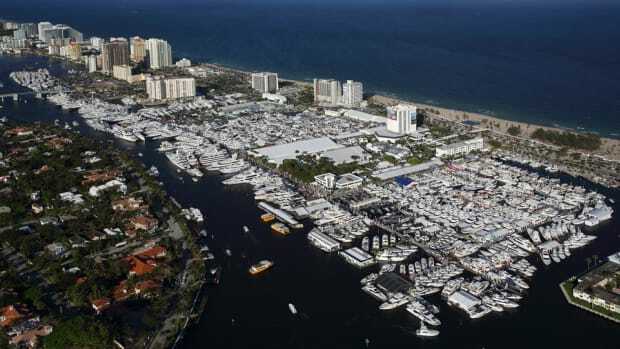 NBC Sports Group will cover the 59th annual Fort Lauderdale International Boat Show this December on NBCSN, the first in a three-year agreement. 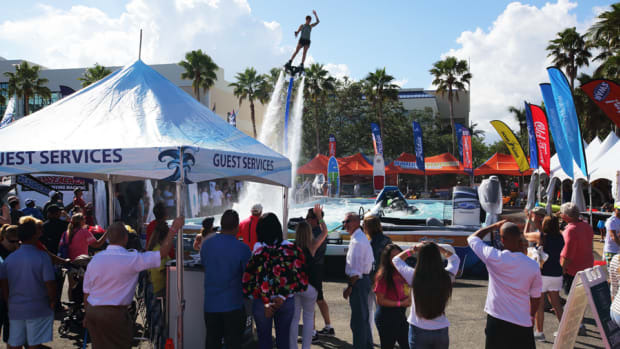 An impromptu celebration broke out at the Viking Yachts display at the Fort Lauderdale International Boat Show on Nov. 3 when the saloon doors of a Viking 92 Convertible flew open and it was announced that the boat had been sold. 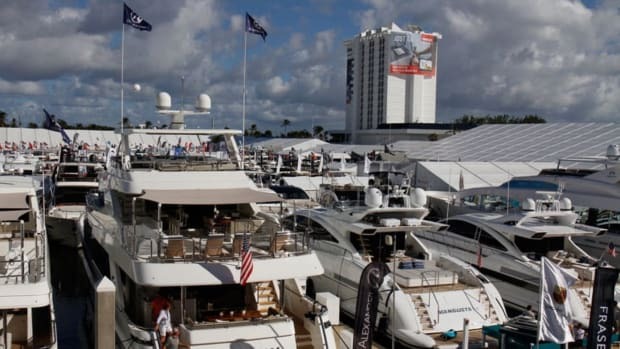 Informa said the 58th Fort Lauderdale International Boat Show attracted an audience of about 105,000 international buyers, sellers and visitors from more than 50 countries and attendance was up 7 percent from 2016. Although specific numbers are not yet available, the 58th annual Fort Lauderdale International Boat Show outperformed last year’s event in sales and attendance, show producer Informa Exhibitions said. 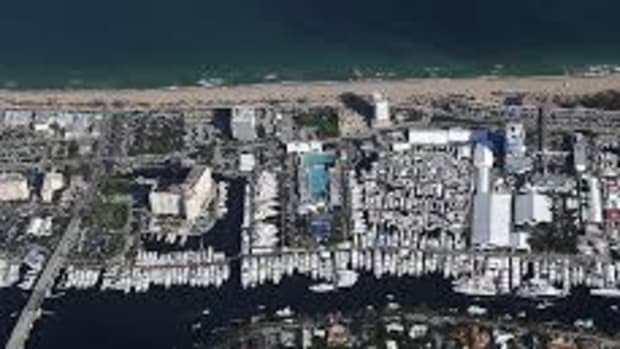 Show Management’s new plans, a new international trade zone in Fort Lauderdale and the importance of conservation were covered today at the opening breakfast at the 58th Fort Lauderdale International Boat Show.